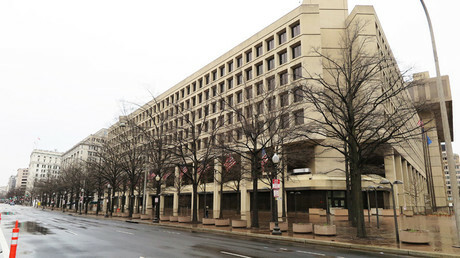 The review will determine whether the FBI followed proper procedure when it obtained a Foreign Intelligence Surveillance Act (FISA) warrant “relating to a certain US person,” DOJ Inspector General Michael Horowitz said in a statement on Wednesday. 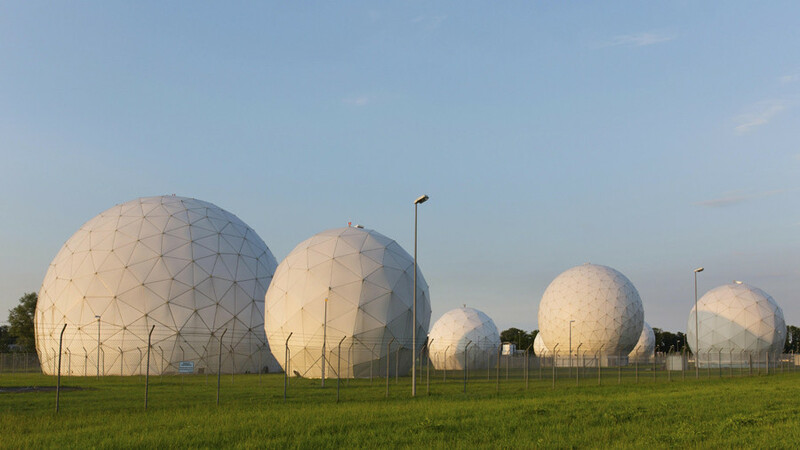 Horowitz’s review was prompted by the memo published last month by Republicans on the House Intelligence Committee, which revealed that the warrant to spy on Trump campaign adviser Carter Page was based on the infamous dossier authored by British spy Christopher Steele and paid for by Hillary Clinton’s campaign. 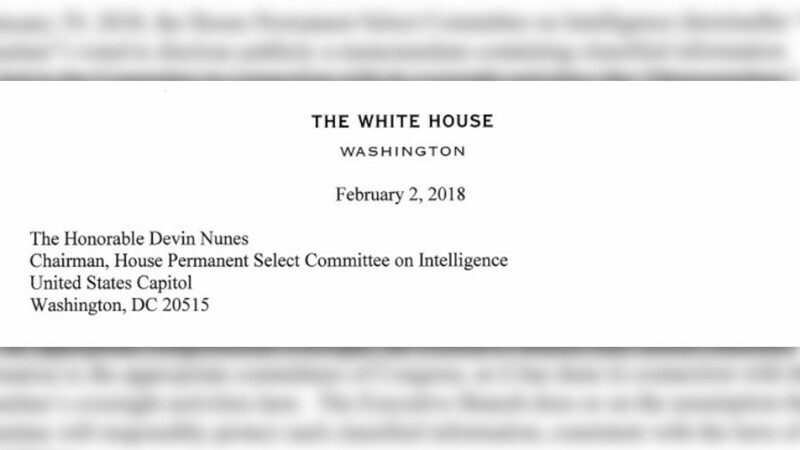 The memo, signed by committee chair Devin Nunes (R-California), said that the Steele dossier “formed an essential part” of the warrant obtained by the FBI from the Foreign Intelligence Surveillance Court, which was extended three times. 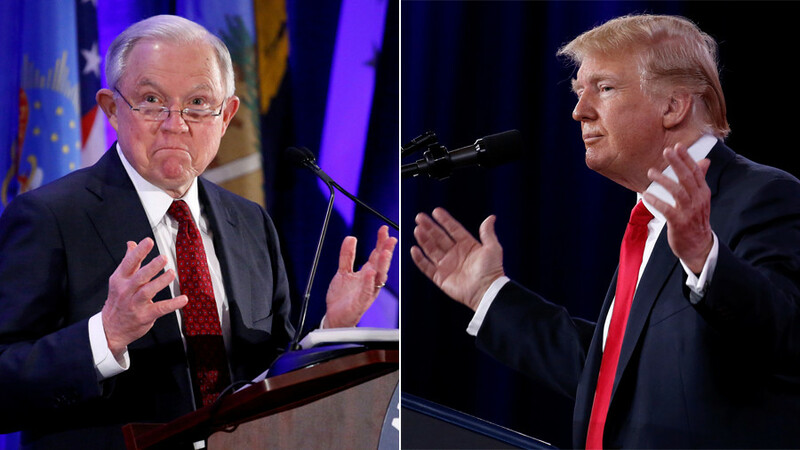 Former FBI Director James Comey signed three of the FISA applications, while former deputy director Andrew McCabe’s signature was on at least one. 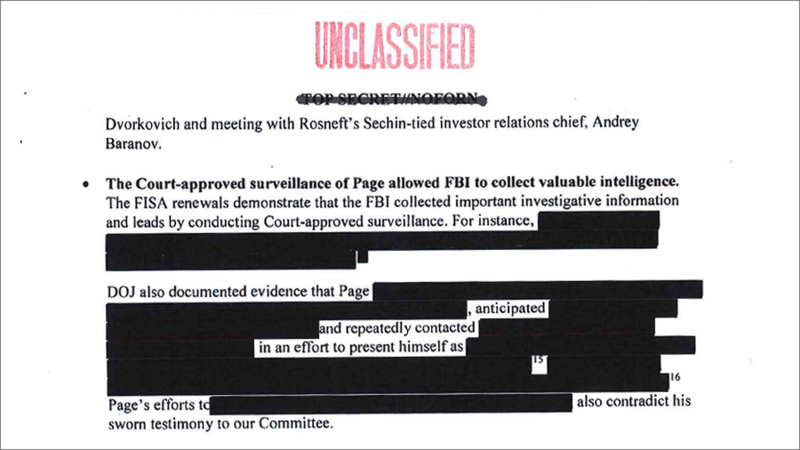 A key claim in the Nunes memo was that the FBI and DOJ did not properly disclose to the FISA court that the Steele dossier was a partisan product funded by the Clinton campaign. The dossier contains unverified claims that Russia has compromising information on President Donald Trump, which Moscow might use to blackmail him. Horowitz’s move was met by protests from the Democrats. The ranking member of the House Judiciary Committee, Rep. Jerrold Nadler (D-New York) condemned the IG’s decision to investigate what he described as “a conspiracy theory as fact-free, openly political, and thoroughly debunked as the President’s so-called ‘FISA abuse,’” in a statement on Wednesday. 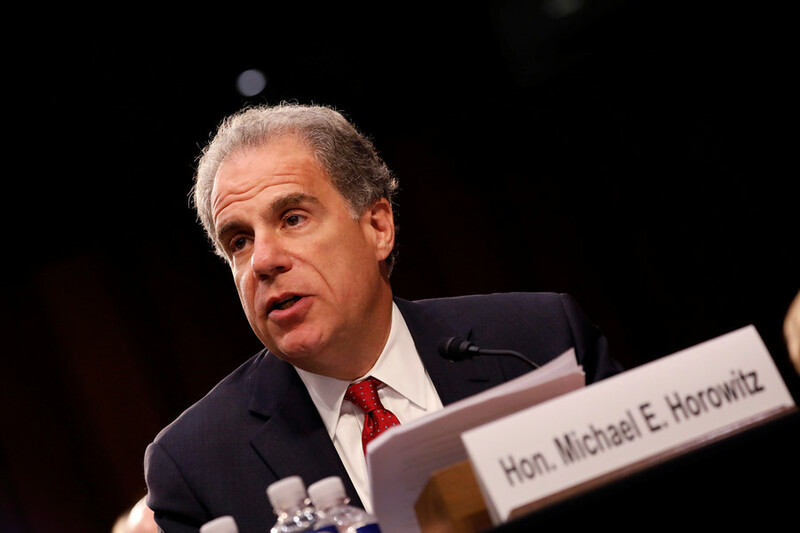 Horowitz’s latest announcement comes amid his ongoing investigation into the FBI and Justice Department’s handling of the investigation into Hillary Clinton’s use of a private email server while she was serving as Secretary of State. 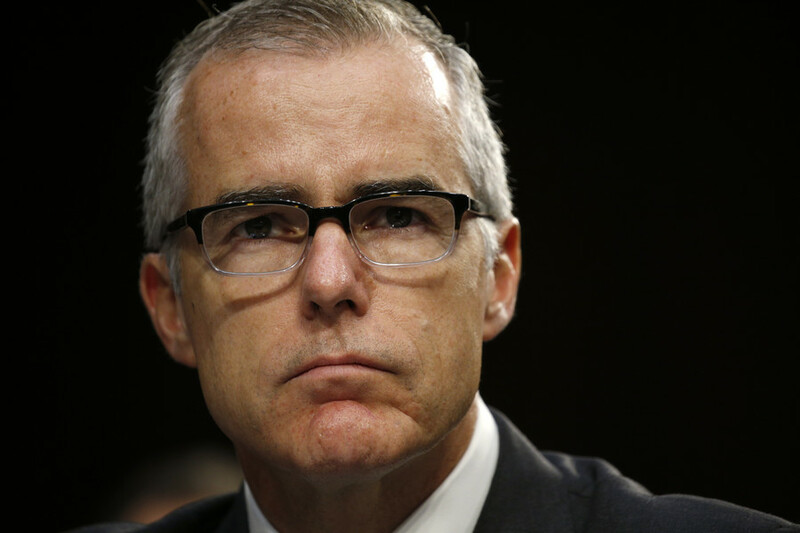 The DOJ watchdog is investigating why former FBI Deputy Director Andrew McCabe took three weeks to act on a request to examine Clinton's emails, which were discovered during the 2016 US presidential election. That report is expected to be released in the coming weeks.